The primary test on which the stands taken by both parties must be judged is whether stakeholders will benefit and whether the bank will become stronger. Note: This is the first in a two-part series on the public interest issues that have been raised by Kotak’s petition in the Bombay high court. While the jury is not yet out, the street is divided on the issue of Kotak Mahindra Bank (a regulated entity) taking the Reserve Bank of India (the regulator) head-on in a court of law. One school of thought views this case as arrogance on the part of Kotak Mahindra Bank and its promoters. For instance, the RBI has taken the view that the private sector lender and its promoters – even after leeway and long rope by a ‘sympathetic regulator’ – have failed to comply with its diktat and rather than feeling obliged and making efforts to comply, the bank has challenged its authority by taking the matter to court. 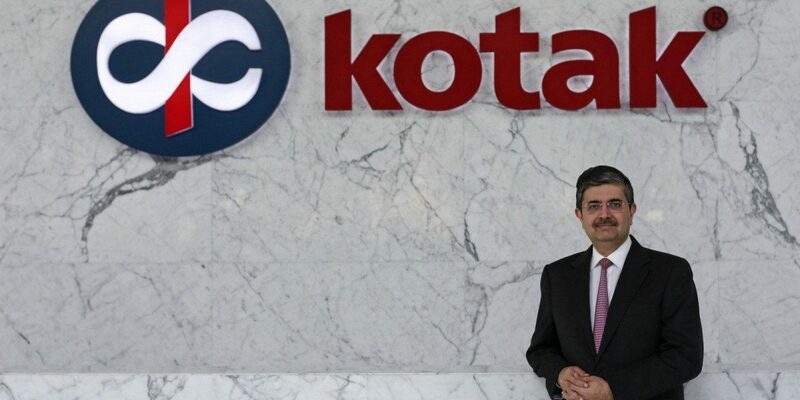 Another school of thought is that there is merit in Kotak’s case and that the private sector lender has been driven to the wall where it had no option but to walk this route. A small minority of analysts have also gone to the extent of claiming that Kotak’s promoters are a beneficiary of the central bank’s mercy. Most of the opinions have been largely based on conjecture as, until recently, neither a copy of Kotak’s petition nor the RBI’s reply were in the public domain. Now that they are, it is possible to test and analyse the arguments put forth by the RBI against facts. While we still don’t know what Kotak’s response to the RBI’s arguments will be, there is enough to put together a reckoning of which side has greater public interest. Should a regulator be sympathetic? The central bank, in its response, has argued that it was very sympathetic towards Kotak. Being part of a former regulatory body myself, it can be said without any ifs and buts that a regulator has no business to be sympathetic. Regulators are mandated with a defined role and they must play the role without any emotions in a fair and transparent manner so that it serves its stakeholders. The RBI’s claim of being sympathetic, however, remains debatable. At this stage, it is preferable to postpone the analysis. Giving an outlet to the ‘voice of minority investors’ is a grandiose statement which is generally used as an excuse to hide behind and the RBI has precisely done the same several times. The problem is that there is no clarity on what it is meant by ‘voice of minority’, and no explanation on how it manifests. First of all, various laws have given protection to minority investors. Secondly, board constitution guidelines ensure that minority has representation, and lastly, voting rights are the most important measure of minority’s voice. In fact, in the case of banks and especially in case of Kotak, an argument can be made that the minority has better rights compared to promoters. As promoters holding 30% shares can vote only on 26%, thus minority holding 70% shares exercises rights equal to 74%. A few years back, 70% could exercise 90% voting, when voting was capped at 10%. In fact, voting results are the best manifestation of minority voice and in case of Kotak Mahindra Bank’s AGM held in 2018, all the resolutions were passed with 99.99% votes in favour of the proposal. It was not a case that shareholders were coerced to vote in favour as voting is secret and fair. Thus, there cannot be an iota of doubt that Kotak minority shareholders have a voice. Thus, any argument to justify any regulation based on this logic will fall flat on its face. The other general grandiose statement used is that “powers are exercised keeping in mind the depositor’s interest, banking policy and public interest at large”. While in theory these statements look good, the same needs to be tested by data. Depositor interest is reflected by protecting them against loss – real or potential. There is no history that depositors of Kotak have suffered in past. As for the future, Kotak has one of the lowest NPAs and highest CRAR in the industry, pointing towards the safety of depositors. Increasing deposits and customer base validates the argument that depositors interest is not in jeopardy. There is no argument of the banking policy as depositors and public interest is a subset of the policy. Public interest is too general an argument and has to be demonstrated. Can regulatory fiefdom seek immunity from challenge? RBI has also claimed that matters being agitated in the writ petition are in its sole competence. There is absolutely no doubt on this in anybody’s mind. 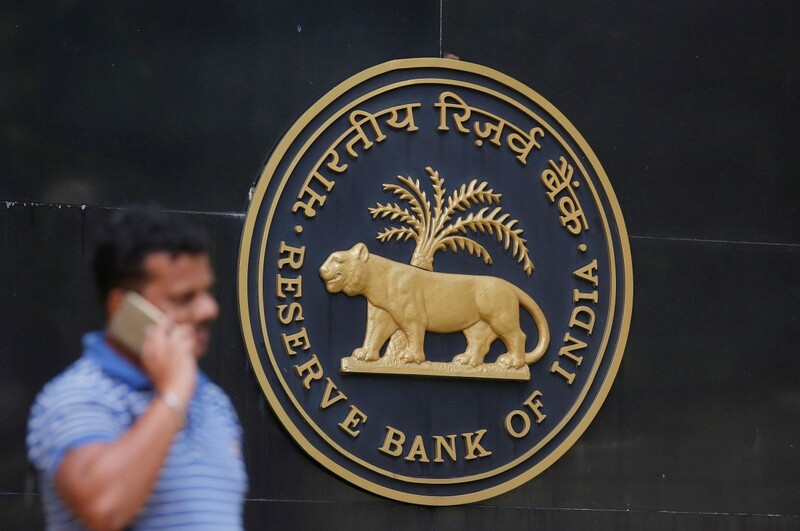 However, the argument made out that “the reliefs sought in petition, if granted, shall result in making inroads into the RBI’s autonomy…” is not convincing at all. There is very little that cannot be questioned. Fortunately, the legal system in India doesn’t believe in absolute authority in any institution, and every institution is subject to questioning by parliament and judiciary. Every institution has to have checks and balances. Judicial review is one such system. Autonomy is granted to an institution to do the right things without influence, however, there has to be a platform where it can be determined whether decisions and policy matters are right or not. An autonomous institution cannot be granted immunity to questions on its conduct. While most regulatory institutions have appellate mechanism, unfortunately, RBI doesn’t have any. Today, for instance, SEBI is a well-respected regulator although many of its orders have been set aside by an appellate authority.This has not dented its autonomy and more importantly, SEBI has not sought any protection. Therefore, such emotional appeals by RBI have no meaning. Next, we come to a real mystery. In 2002, RBI increased maximum limit of shareholding of Indian promoters to 49% from 40% with a logic to provide a level playing field. Obviously to align with foreign direct investment (FDI) limits. Where the logic of level playing field has disappeared without any trace is a mystery. With FDI limits now at 74%, should level playing field argument be not valid now? Amid continuous flip-flop by RBI, in respect of its policy on ownership, it is very difficult to determine what rule one is subjected to? To determine whether Kotak is in violation of any RBI dictate or not, one must carefully go through a chain of events. Kotak was required to have a minimum 49% promoters’ equity, as per its license. In fact, earlier it was allowed 40% equity, which got enhanced to 49% under the level playing field argument. Even as late as December 2007, when Ownership and Shareholding Guidelines, 2005 were already in force, communication from RBI indicates that promoters must have minimum 49% equity. It is only in March 2008, RBI asked Kotak to submit a road map for bringing down its shareholding to 10%. Over a period of time, RBI’s licensing guidelines changed multiple times finally culminating in on tap guidelines in 2016. However, all these guidelines were applicable to new banks, which were to be licensed afresh. Kotak continued with licensing conditions of 2001 guidelines, with a rider that RBI applied fresh shareholding norms under its ownership guidelines 2005. In May 2016, the RBI issued “Ownership in Private Sector Banks Directions 2016” and made these directions uniformly applicable to all private sector banks regardless of their vintage. A careful reading of the document reveals that it failed to achieve that objective. These directions have an ownership matrix. The matrix is followed by four provisos. The first proviso refers to “February 2013 guidelines on licensing of universal banks” and limits promoter’s equity to 15%. However, there is a discrepancy. The proviso uses the phrase “Universal Banks”, whereas 2013 guidelines were titled “New banks in private sector”. Is this a typographical error or a reference to another document? Whatever be the case, its impact or intent is nullified by the second proviso, which entitles promoters (49% in Kotak’s case) to hold equity as per licensing conditions. Interestingly, the above guidelines of 2016 repealed RBI’s 2005 guidelines on ownership and governance of private sector banks, under which Kotak was asked to reduce its shareholding. The end result is that the 2016 guidelines allow shareholding as per license conditions, which was 49%, and repeals 2005 guidelines which required dilution. One of the requirements of a well-developed financial ecosystem is that regulations must have stability. Any change must be rationale and backed by empirical data without flip-flop or a knee-jerk reaction. RBI’s flip-flop on bank ownership is well-documented. It increased promoters’ holding to 49% in 2002, reduced it to 10% in 2005. The logic in 2005 could be to align shareholding limits to voting rights limit. But then why did it increase the limit in 2002, when the voting rights were the same at 10%? Even if one gives the benefit of doubt and accepts voting rights alignment logic, why keep shareholding limit at 15%, when voting rights have been increased to 26%? This gets accentuated further as voting rights were increased by the RBI on its own under enabling provisions of the Banking Regulation Act. Can one assume that while the RBI increased voting rights limit to 26%, it forgot that it has limited maximum ownership limit to 15%? J.N. Gupta is a former executive director, SEBI (2009-11), and is currently running a corporate governance advisory company called SES.